Can you say 'delightful'? 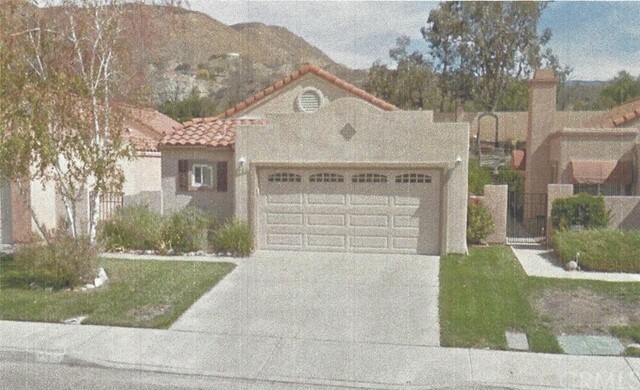 This lovely home is located in a smaller community off of Soboba Road. Nestled in the Soboba Golf course and an easy walk to the Country Club. It have a roomy master suite, with walk-in closet and bath. Down the hall is a secondary bedroom and bath. The living room is large and includes a fireplace and sliders to the back patio. The kitchen is off the roomy dining room and has been upgraded. This home is on the petite side, but that's because there is no wasted space!